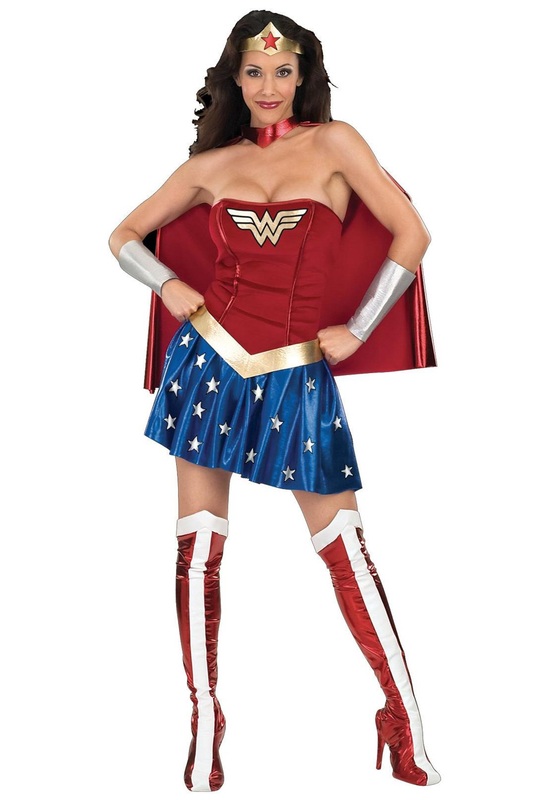 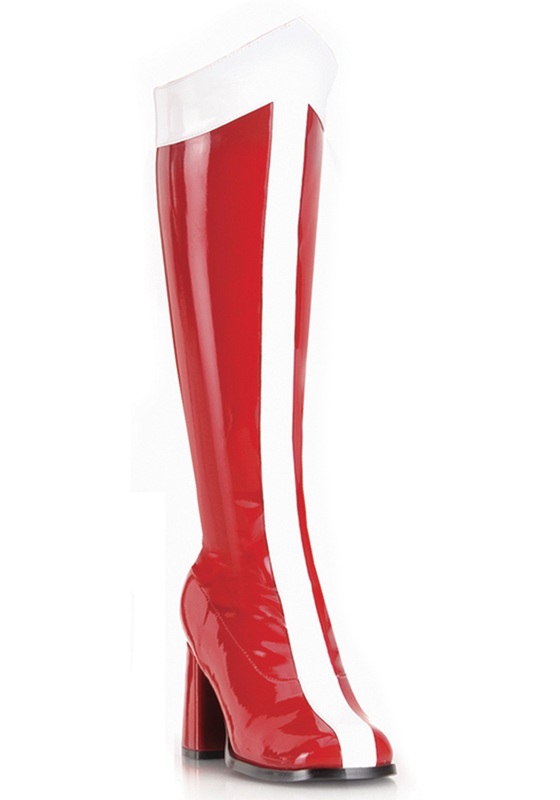 SKU: 707859666 Categories: Adult Superhero Costumes, Group Halloween Costumes, Superhero Costumes. 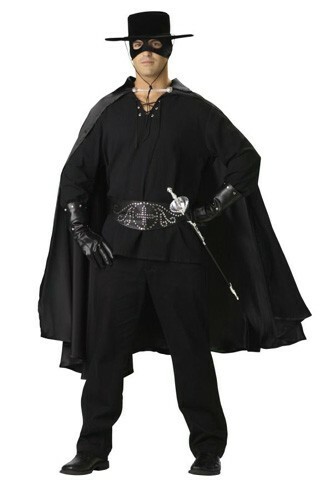 Brand: In Character M Tag: Adult Zorro Costumes. 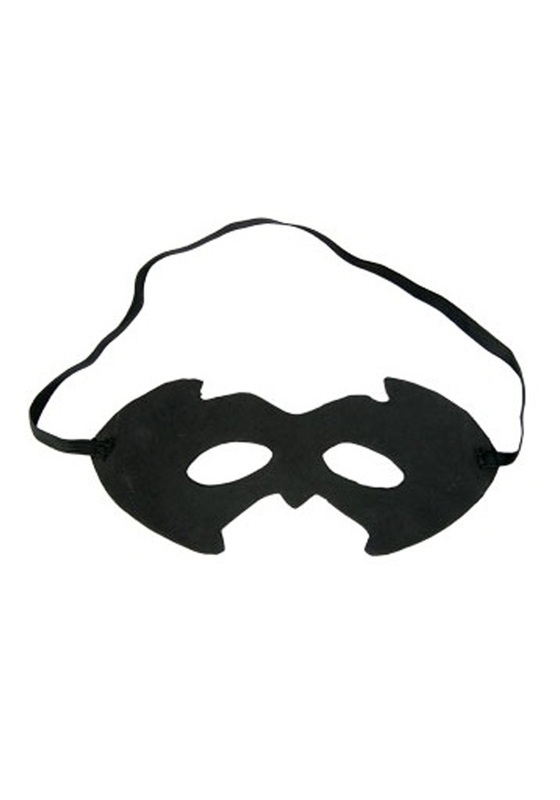 Dressed in this Adult Masked Hero Costume you’ll be more than prepared to save the day. 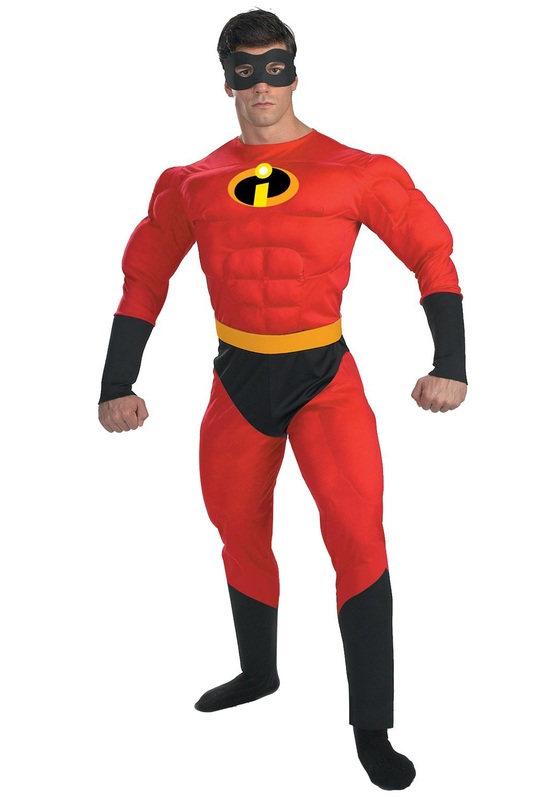 Wherever trouble is lurking you’ll be there in a second to come to the rescue. 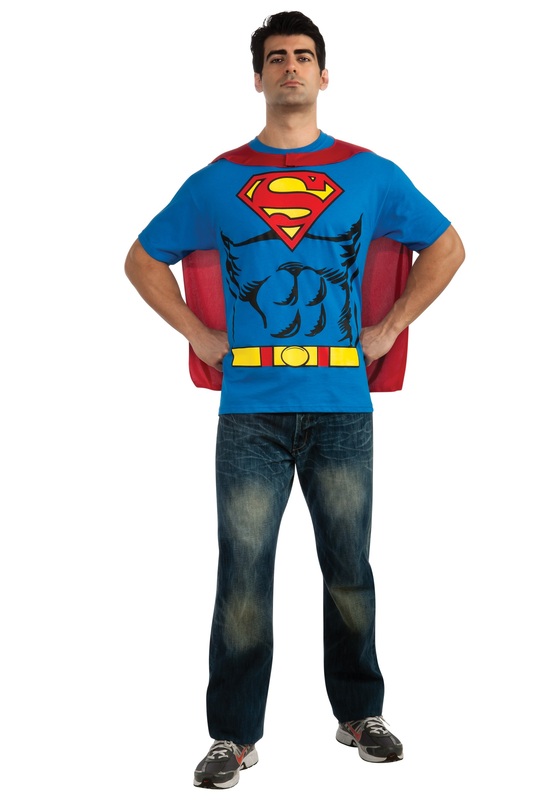 Yes, wearing this hero costume comes with great responsibility. 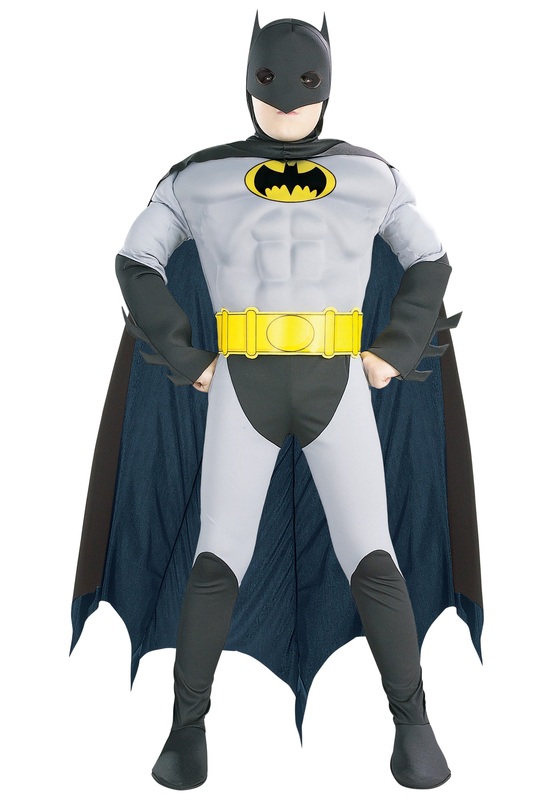 But the task that’s most important of all is having fun, which you definitely will when you wear this all-black outfit that’ll make you look cooler than ever before! 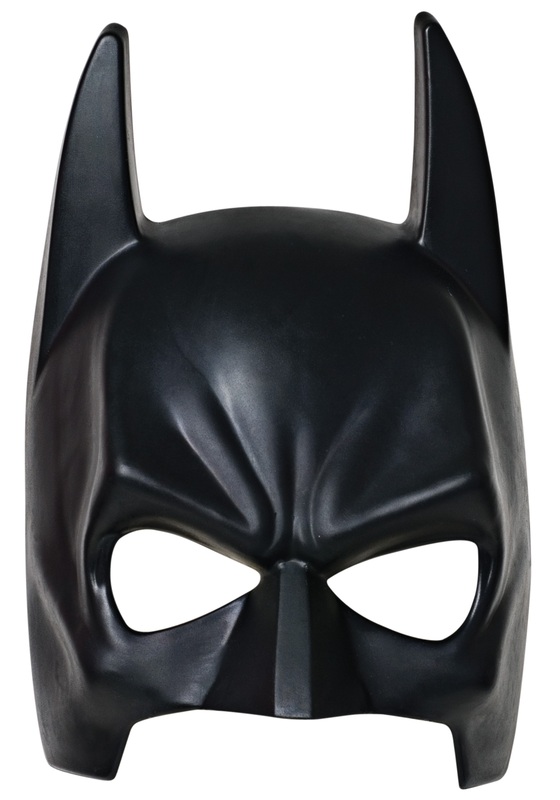 Includes a shirt, cape, belt, gloves, hat and mask only. 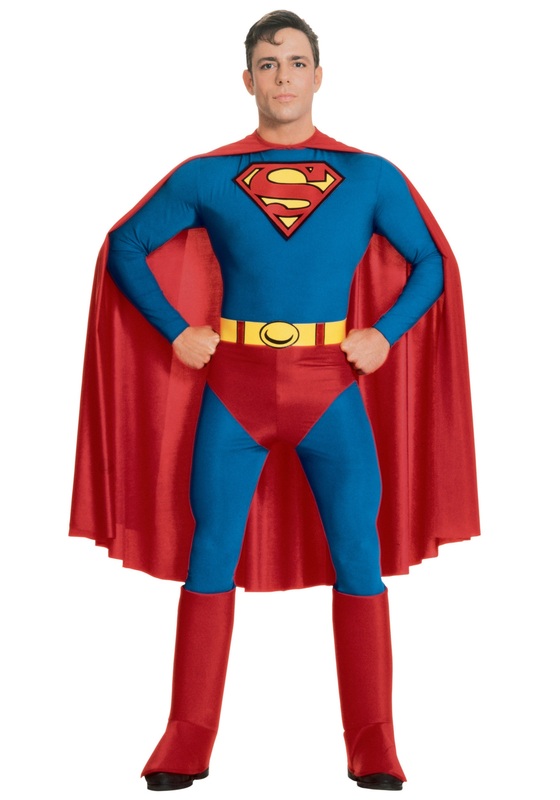 Availability: This Adult Masked Hero Costume ships within approximately 1-2 business days.